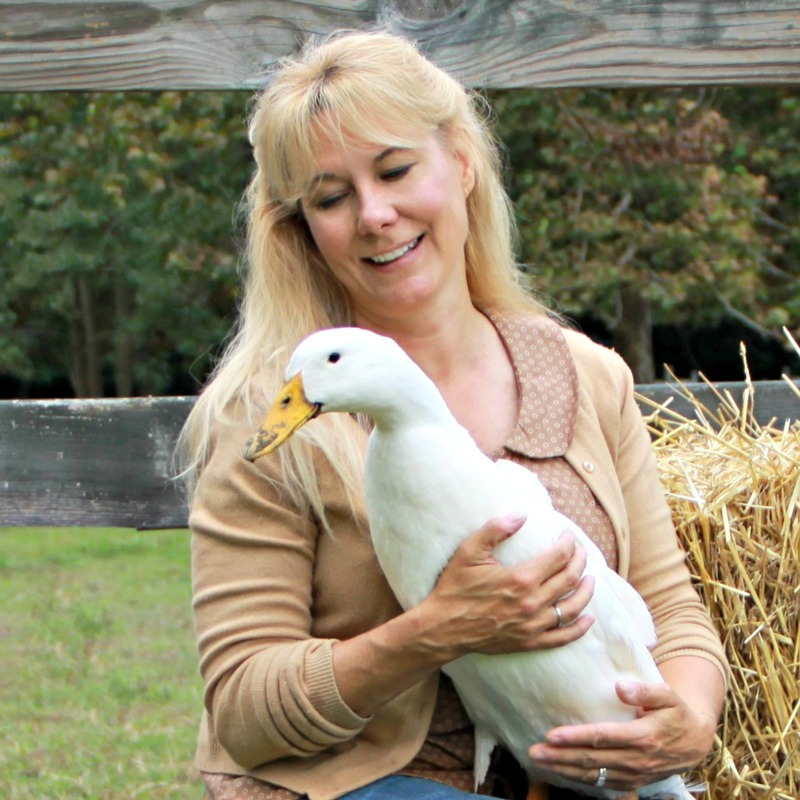 Today's Featured Farmer is Lisa of Fresh Eggs Daily. Welcome Lisa, and thank you for sharing your story with us today! I raised an assorted flock of chickens and ducks, formerly on a hobby farm in Virginia, and very recently on our new farm in Maine! We also have two horses, a German shepherd, a corgi and a barn cat. I also have a large vegetable garden and an herb garden. 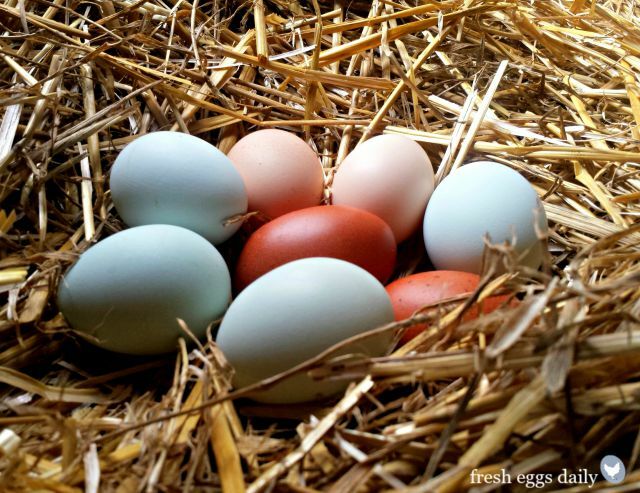 We don't eat our chickens or ducks, but we do eat their delicious fresh eggs! We also share them with friends, family and neighbors. 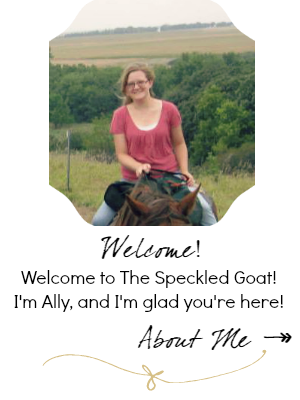 I work from home, writing my blog and posting to my Facebook page and doing freelance writing for various homesteading and chicken magazines and websites. I wrote a book Fresh Eggs Daily: Raising Happy, Healthy Chickens...Naturally (St. Lynn's Press, October 2013) and the upcoming Duck Eggs Daily: Raising Happy, Healthy Ducks...Naturally. And I'm currently working on a proposal for my third book. 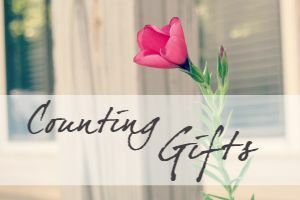 I also have an Etsy shop in which I sell signed copies of my book, blown out chicken and duck eggs, chicken decals, lavender sleep sticks, nesting box herbs, and other farm and repurposed items. 2. How did you get started with keeping chickens? After my husband retired from the Navy, we bought our farm in Virginia because he had two horses and we wanted to keep them on our property instead of boarding them, as we had done before. I really wanted to get goats, I thought they would be fun and I could make cheese and soap and we could have fresh goat milk, but my husband wasn't quite as convinced goats were a good idea. He suggested chickens because a friend of his raised them and happened to mention them. So, before he could change his mind, we were at the feed store picking out six baby chicks - and two ducklings. It's ironic because as a child I raised chickens. My grandparents were chicken farmers and I grew up across the street from their farm in New England, so it really just means I came a full circle in life, and I couldn't be happier. 3. What is your favorite part of your lifestyle? I enjoy being outdoors, and animals and gardening give a person such a good excuse to be outside. I really like all the chores involved with chicken keeping, and I love the life cycle from egg to chick to pullet to laying hen. 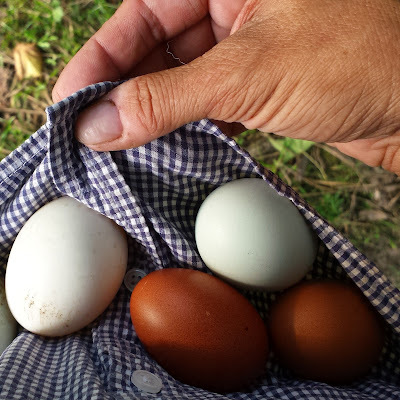 I love being able to go outside to collect eggs, or pick some fresh basil, or a zucchini for dinner. I love cooking so having access to such fresh ingredients is a real treat! Our biggest (and really only) challenge is the predators. Our farm backs up to the woods and we regularly see foxes in the vicinity. We also have to deal with red tail hawks by day, and the occasional stray hunting dog. At night, raccoon, opossums, skunks, owls and other predators are a threat, so the chickens are locked up on a nice secure coop at night and have a large covered run by day. I think what has surprised me the most about the chickens, and starting a Facebook page where I share photos of them and advice on raising chickens, is just how many people are interested in learning how to raise their chickens naturally. My Facebook page has more than half a million fans who follow my adventures and know most of my chickens by name! 6. How has being involved in keeping chickens and affected your faith? When we first moved to Virginia, we joined the local Congregational church and began attending Sunday morning services. After several months, we started missing a service here and there. With my husband still working, we had to get all our feed and hay runs, fence fixing and other chores done on the weekends and there were only so many hours to get everything done. So our appearances at church started to come few and far between. 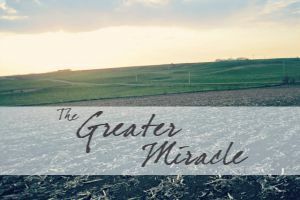 One Sunday morning, my husband and I were each in a horse stall shoveling out the horse manure into a wheelbarrow ready to go to the compost pile and he asked me if I missed going to church. 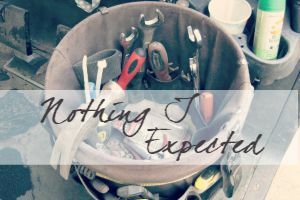 I thought about it for a minute and then told him that I actually felt closer to God and in a more spiritual mindset outside in the barn mucking out the stalls than I ever did in church. He agreed, we went on shoveling manure, and that was the end of our time at the Congregational church. Each evening, we do say grace and thank God for providing us the food, much of which we raise or grow ourselves. I think that lots of homesteaders find themselves with not enough hours in a day and maybe not a church close by, and its important for them to know that faith doesn't have to suffer and time spent in reflection of the wonders of nature, of life and death on a farm, or some quiet private Bible study can be just as meaningful at the end of the day. I would say to anyone considering raising chickens to by all means go for it! Read a few books, subscribe to some magazines like Chickens magazine, Hobby Farm magazine, Your Chickens magazine. etc. and learn as much as you can. Check your zoning to be sure you know if you can have chickens, if roosters are allowed, if you are limited as to flock size, placement of the coop, or any other restrictions etc. Then build or buy a coop and run that will keep your chickens safe from predators. Even neighbor's dogs can be a threat to chickens. If you plan on free ranging, be sure you understand the risks, and preferably have some sort of guard animal - a dog, llama, goat, donkey, etc. Then find a good quality feed, get your supplies assembled, feeders, waterers, etc. both chick and adult size, then go buy some chicks! Your feed store or one of the online hatcheries such as My Pet Chicken or Meyer Hatchery are both good choices. 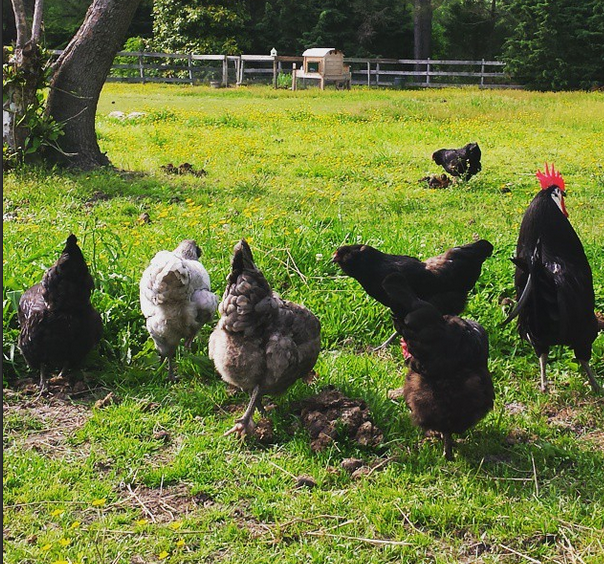 There really are no 'right' or 'wrong' breeds to pick but read up on the breeds you think you might want as far as how well they are suited to your climate, their temperament, what color eggs they lay and that sort of thing. I think it's most fun to only get one or two of the same breed - that leads to a more interesting, colorful flock AND egg basket! Be sure to bookmark my Chicken Care Guide for 24/7 information on all kinds of topics such as hatching chicks, how to break a broody hen, how to keep your chickens warm in winter and cool in summer and so much more! Lisa Steele has taken the backyard chicken keeping world by storm, re-popularizing and sharing old-fashioned tips from the old-timers to help her legions of fans learn to raise their chickens and ducks naturally, without the use of chemicals or commercial medications. Putting her own creative twist on age-old wisdom, she incorporates herbs and edible flowers into nearly every aspect of her flock's health and well being. Her fan base numbers well over half a million international readers who look to her for guidance and advice, which she delivers in an easy-to-understand, no nonsense manner. 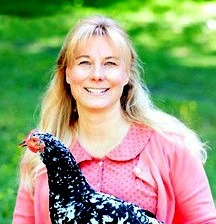 In addition to being an author, she has appeared on P. Allen Smith’s PBS television and radio shows and well as the new chicken reality show Coop Dreams and is a frequent contributor to various homesteading and poultry publications, a public speaker. 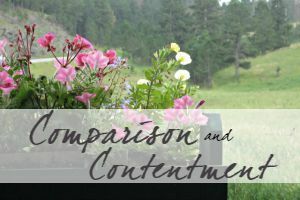 Her blog was recognized as one of the Top Ten Gardening Blogs for 2014 by Better Homes & Gardens magazine. 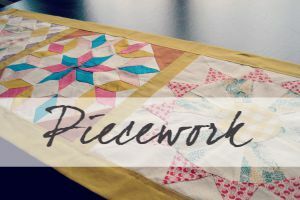 Thanks for featuring me this week! It was fun chatting with you and getting to know you a bit as well! This is so amazing! Raising chickens is one of my dreams for the future-- and I'll definitely be checking out your book Lisa! It's one of my dreams, too!! Thanks for stopping by today, Daisy! I loved learning more about Lisa and raising chickens. Now I just need to get my hubby to agree and fresh eggs will be in my future too!